Musical instruments seem to be a flavour of many players and Jose Manuel Pinto is miles ahead of the others. 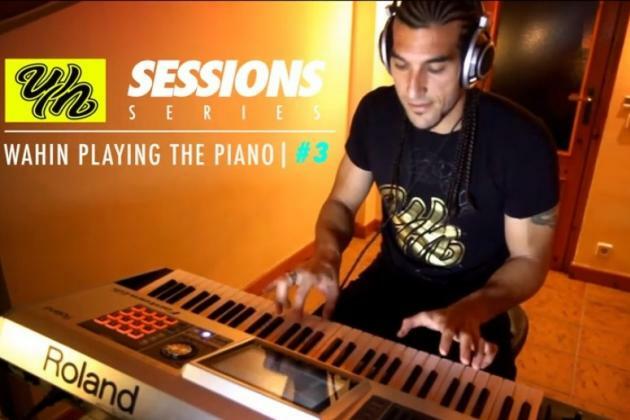 Pinto was revealed to be an accomplished piano player via a series of YouTube videos. "For those unaware I play (or rather learn to play) piano. Cheers!" Pinto tweeted when he released a series of clips. Pinto spent 6 years at the Camp Nou as Barca’s long-term No. 2 between the sticks. Pinto was an able keeper who performed well when called upon. However, he had his moments of blunders which were an embarrassment of him and the team. He is now a professional music producer and a founder of a charity which seeks to spread music throughout the world. A profession where he is definitely the No.1! 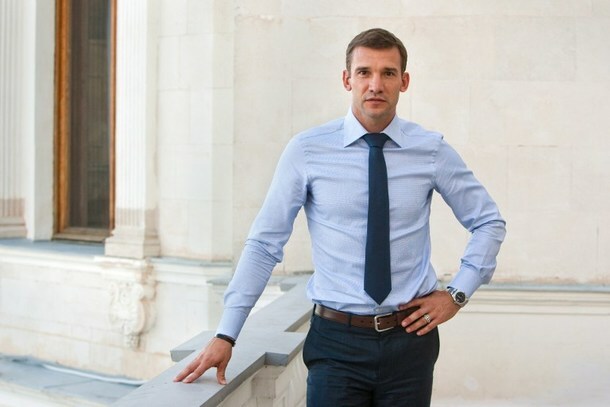 Andriy Shevchenko has a cult following both in Ukraine (birth country) and Italy (adopted country) due to his exploits at the club level in both countries. One of the eternal goal poachers with a killer finish, he was one of the most deadly forwards in the late 90s and early 2000s. Schevchenko was what you would call a complete striker. Having led a meagre Dynamo Kiev to the Champions League semi-final in 1999, Shevchenko moved to AC Milan where he would achieve unprecedented success. He scored 173 goals for Milan, more importantly winning the League, Coppa Italia and the Champions League. However, in England, he was remembered as one of the most expensive flops (behind Fernando Torres) who failed to live up to his reputation. He was offered the chance to coach the national team but he turned it down. Strange? He actually turned it down to try his hand at politics. He represented the Ukraine – Forward! party in the 2012 parliamentary elections. His political career remains a failure like his time at Chelsea, with his party securing only 1.58% of the votes with Shevchenko not even being elected. The national team job definitely seems a better option after this. Valencia dominated the Spanish league as well as Europe in the early 2000s. Los Che were a different force to the modern day team reaching back-to-back Champions League finals in 2000 and 2001 only to lose both times. At the heart of their dominance was their magnificent midfield general Gaizko Mendieta. Having shone consistently in Europe’s premier competition, Mendieta was the dream of various clubs due to his unassuming yet effective marshalling of the midfield. The driving force of Los Che, Mendieta’s promising career would start a painful decline when he became the most expensive Spanish footballer after making a move to Lazio for £29m. His career never reached the heady heights that he thoroughly enjoyed at Estadio Mestalla. 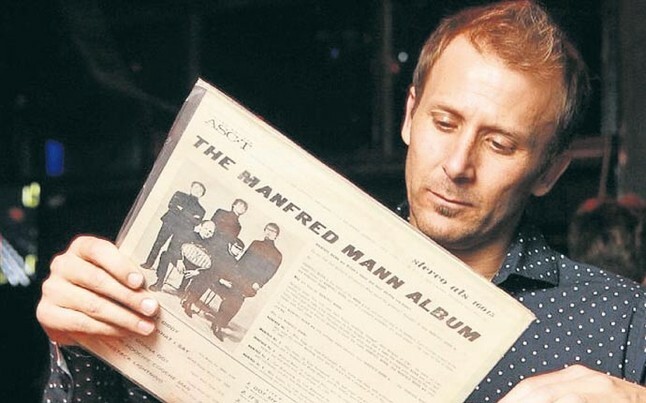 However, Mendieta also had a secret life apart from being a famous footballer. He loved to play the Disc Jockey (DJ) whenever he would get the opportunity. He is now a successful DJ and is quite popular among night crawlers.